We are in pursuit of high quality and more accurate positioning. 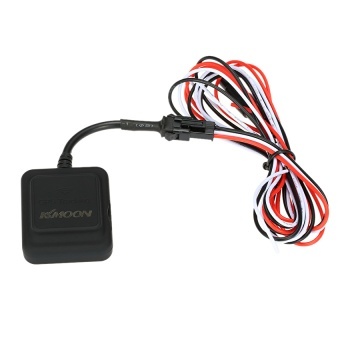 This Kkmoon GPS tracker provides real-time tracking for car, motorcycle and electric bike. Tracking via SMS, website and wechat. Compatible with for iOS and for Android mobile phone.